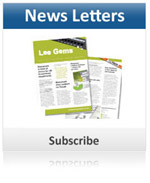 Welcome to Lee Gems and Jewellery Co, since 1988. 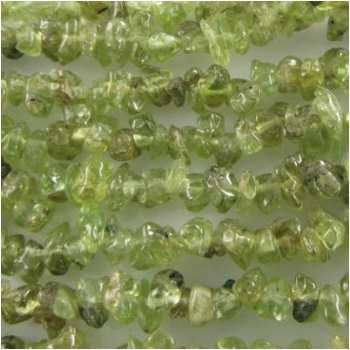 Our company has won the Highest Importer Award since 1995 of color stones from India. 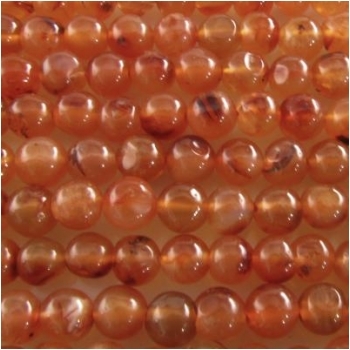 We are manufacturer, Importer & Exporters of all kinds of Precious and Semi-Precious stones beads and chips. 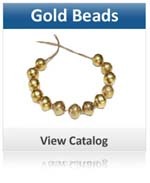 We have hundreds of different designs available in Gold & Silver Beads. 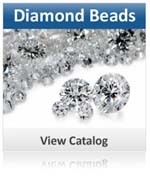 Lee Gems and Jewellery Co. offers colored gemstones including loose tanzanite gemstones, tourmaline, aquamarine, garnet gemstones at a price you can afford. 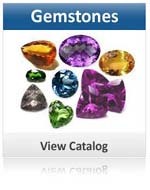 Our collection of loose gemstones makes a great gift for your loved one. 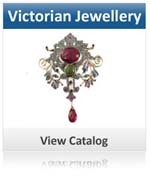 We have a wide range of victorian jewellery, silver jewellery, gold and diamond jewellery, ethnic jewellery, bead jewellery, engagement rings, diamond jewellery and many more. 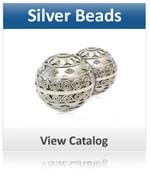 We also can make customers' design as per their samples in all kinds of Stones & Jewellery. We also work as commission agent on zero percent basis in China & India, we have agents & customers in all major countries. We export to all around the world. We care for our customers and believe in their 100% satisfaction, we request you to visit us and try our service. Our Motto is "Good Customer Service, Good Relationship with them and 100% Satisfaction with Honesty."